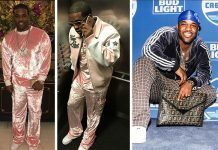 You thought you knew what boughetto looked like, but A$AP Ferg proves that there's levels to this stuff. Sasha Obama was M.I.A during her father’s farewell speech, but Drake certainly spotted the missing first daughter. 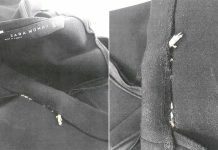 A New York woman named Cailey Fiesel says she found a dead rat sewn into a dress she purchased from Zara, and now she's suing the clothing company.